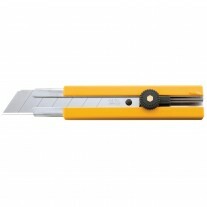 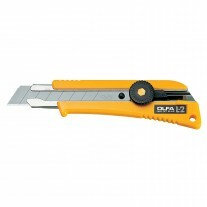 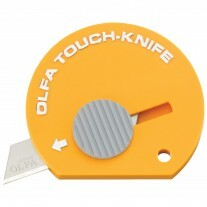 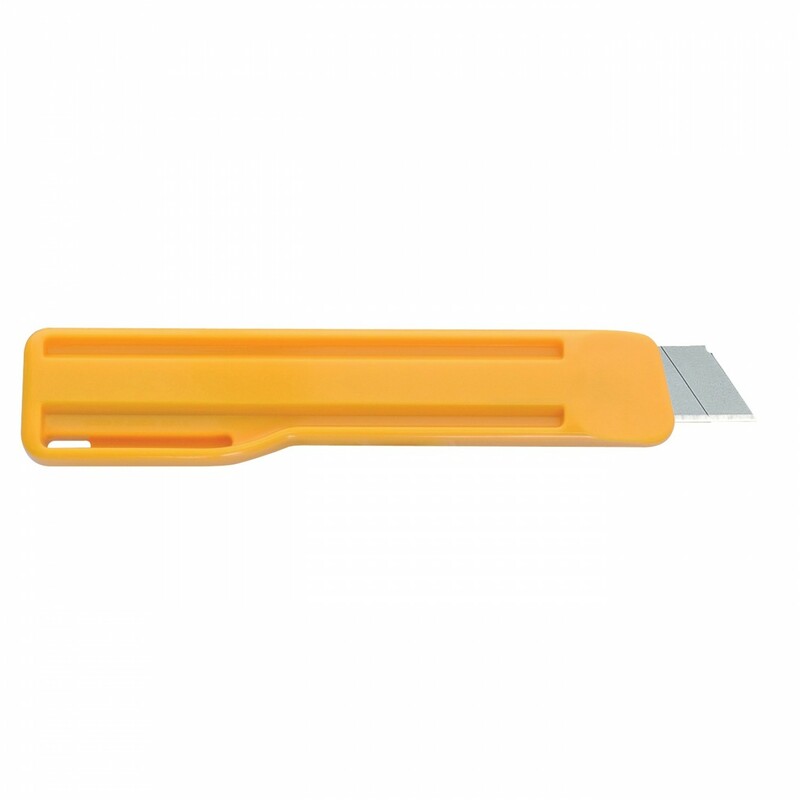 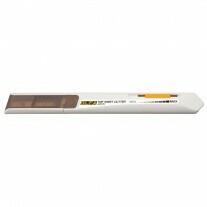 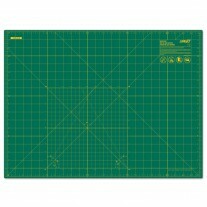 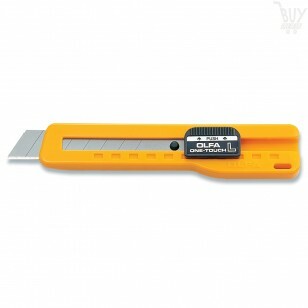 Easily change the cutting depth on this OLFA® utility knife using just your thumb. 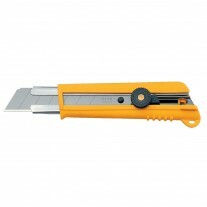 The knife is preloaded with an eight-segment blade, so you'll have to change the blade eight times less often! 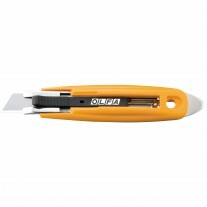 Use this utility knife for construction materials including drywall, linoleum, carpet, flooring materials, insulation, and roofing materials. 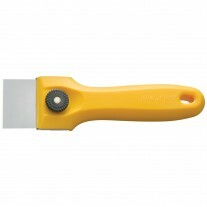 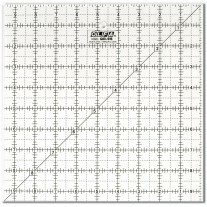 Good for applications such as flooring, drywall and roofing repair or replacement Cuts carpeting, linoleum, drywall, roofing shingles and more.